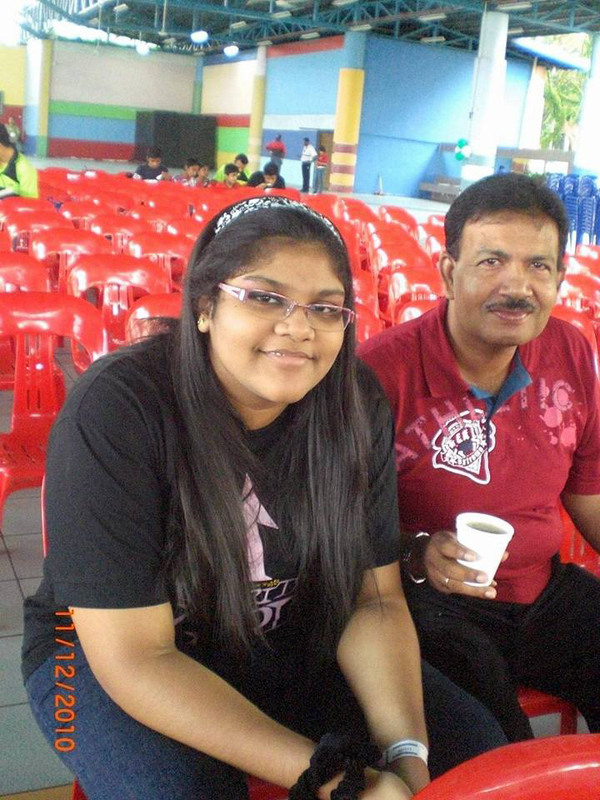 At age 13, Joanna Joseph weighed 104kg and was relentlessly bullied by classmates at school and even by her own relatives. 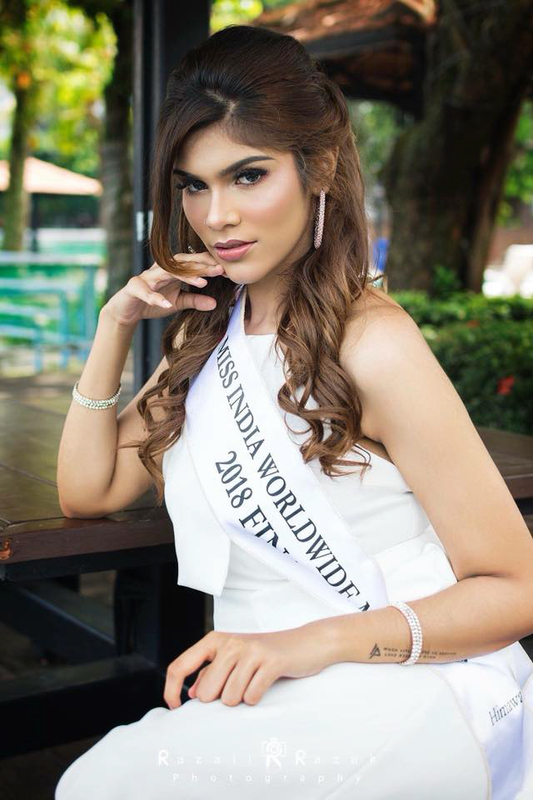 However, at age 19 Joanna won the Miss Selangour Earth beauty pageant, and at age 21 she came second in Miss India Worldwide 2018. Growing up in Shah Alam, Malaysia, Joanna faced bullying and cruel taunts from pupils and teachers at her school due to her weight. As a teenager she was even bullied by her own relatives, which sent her spiralling into depression and comfort eating. However, when she turned 16, Joanna, who is of Indian descent, decided to prove the bullies wrong and take matters into her own hands. Determined to lose weight, Joanna swapped her usual diet of plates of rice and calorie-rich foods to fruits and vegetables. 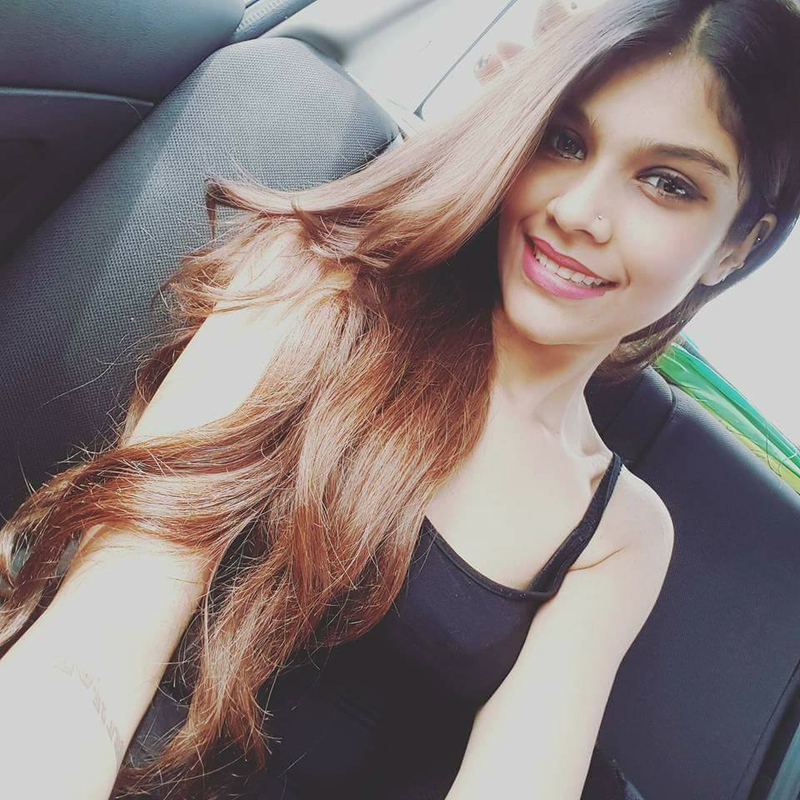 She started exercising and went for two hour long runs every night round the muddy fields near her home, eventually dropping from 104kg to just 53kg. Now, after her amazing transformation, Joanna is a sought-after model, as well as entering and winning beauty pageants. I grew up eating. I could eat five plates of rice in one go. I was 60kg when I was seven years old and the fattest child in pre-school. My teachers would taunt me and so would my own friends. I fell into depression because of that and I had no friends to talk to. I only had my diary and music to keep me sane in school. Joanna found strength from the music of Justin Bieber and Linkin Park, as well as encouragement from her father. She said that when she was 16 she became determined to beat the bullies and ‘prove them wrong’. Joanna said the bullies were ‘insecure’ about themselves and only bullied her to make themselves feel better. Even when I lost so much of weight, everyone used to taunt me saying I took drugs and I was a ‘drug addict’ and more, which is why I decided to just let it go. I used to be bullied every single day, even by my own friends because I was overweight and probably looked ugly in their eyes. My own relatives made my life miserable. However, the turning point came when Joanna turned 16, and she became resolute to make some changes. I went through hell from the age of 12 till 16 until I decided to take matters into my own hands because I realised that if I wasn’t going to act, I’d be the same forever. I had to push myself and sacrifice a lot of things in life to get to where I stand today. When I saw changes, I began to like what I see. It was pure hard earned work without the gym, good diets and no medication at all. And here I am today. If I can do it, give me a reason on why you can’t? It’s all about the mindset. Your goals. Go for it. Prove everyone around you that you are more than what they imply you to be.